Calendar of local Events you can see us at! June Bug Saturday June 1st!! Lots of treasures to be found at great prices all to benefit the horses! Allyn Days & Geo duck festival July 21st and 22nd~ Come meet the mini's and see what we do and how you too can be a part of the Sunrise family! Taste Of Hood Canal~ August 10th have some wonderful food visit the minis, meet our wonderful volunteers and see how you can also be one! Another way you can help is by doing something you already do! When you shop on Amazon please use Amazonsmile.com a contribution is made to Sunrise Equine rescue if you select us as your charity! Also if you shop at Fred meyer please go to your account and add us as your charity there too! Please visit one of our sponsors, Maddy's Old Town Flowers now located in Belfair next to Papa Murphy's pizza. 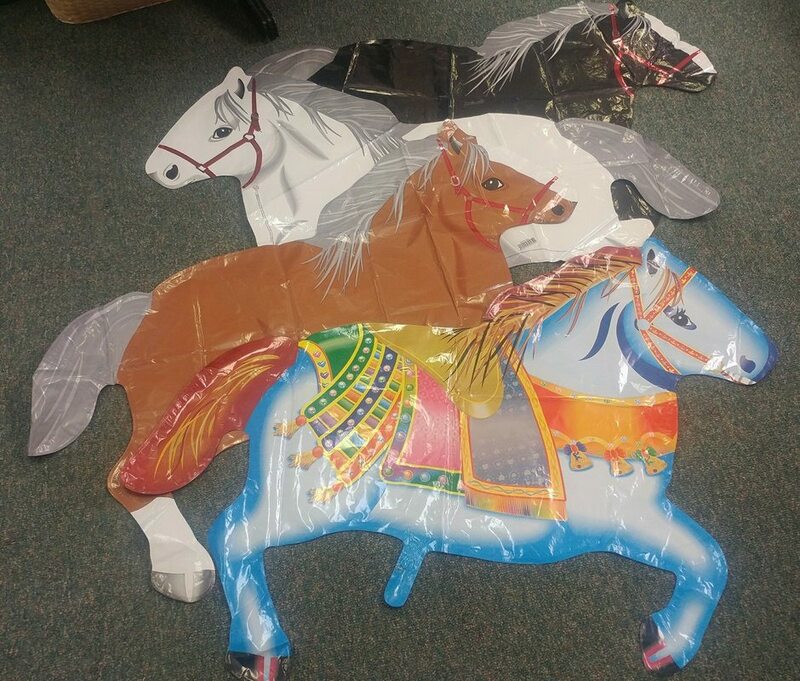 Here you can purchase horse mylar balloons! Available at Allyn Days too! 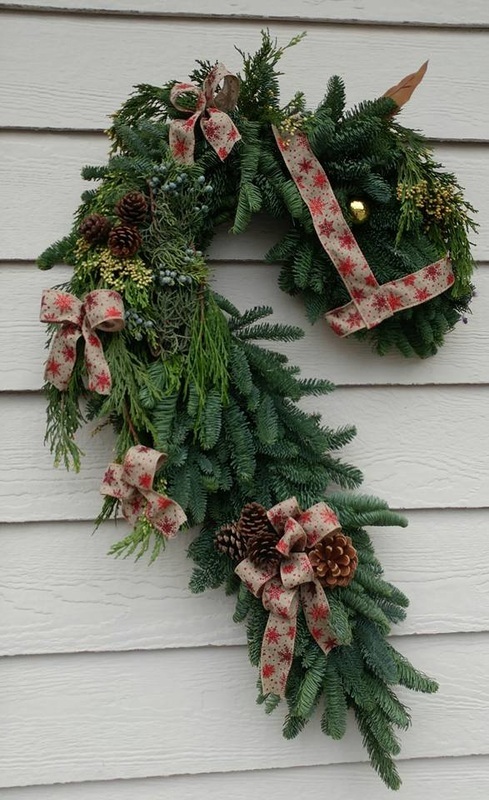 They give proceeds from each one sold to our organization. Please click on the go fund me page link below to read more and donate towards Linda's dream, A horse sanctuary and more!